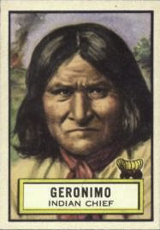 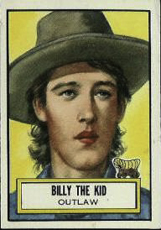 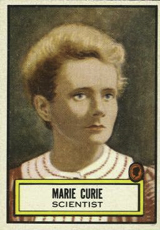 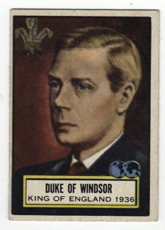 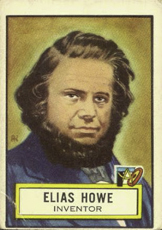 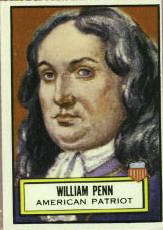 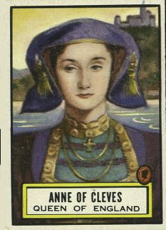 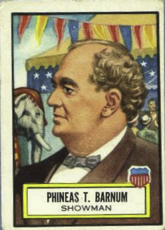 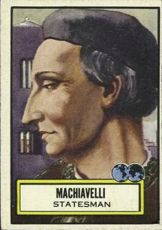 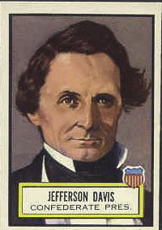 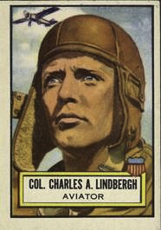 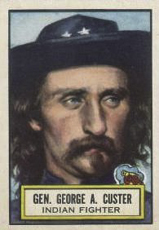 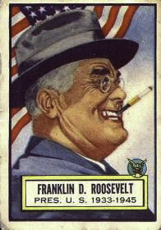 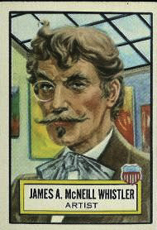 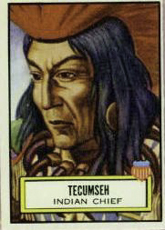 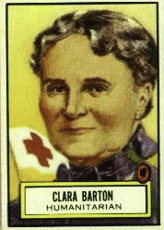 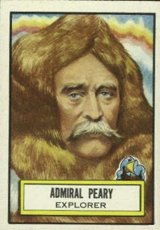 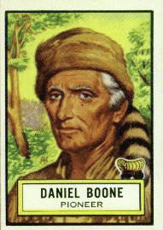 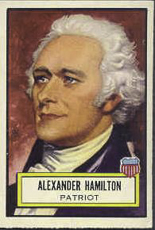 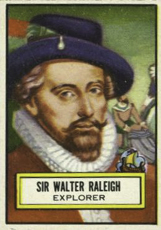 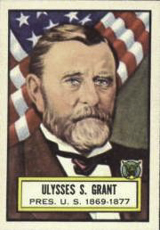 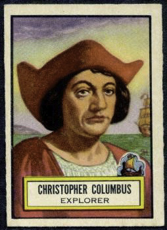 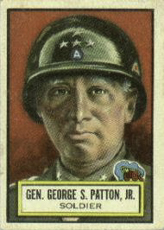 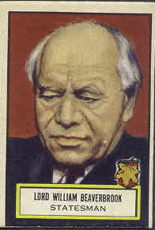 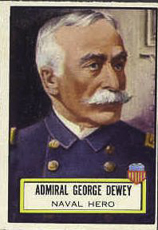 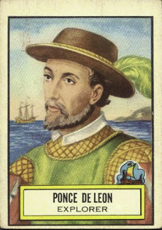 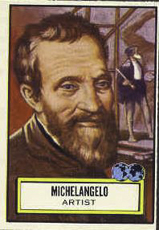 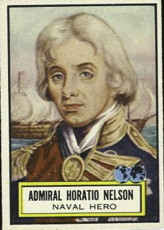 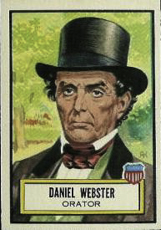 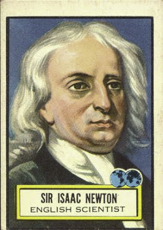 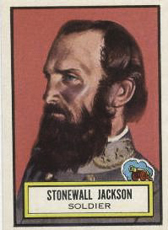 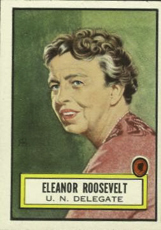 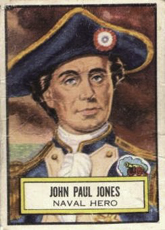 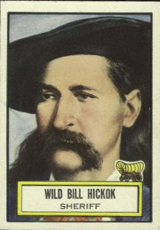 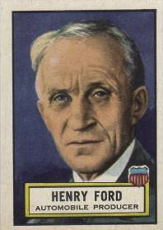 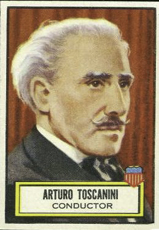 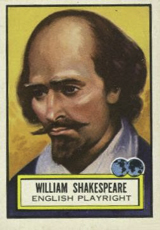 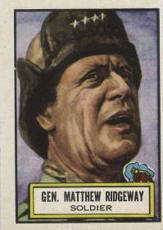 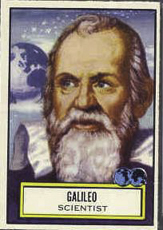 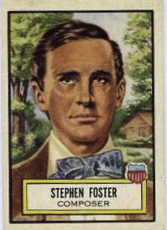 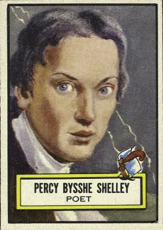 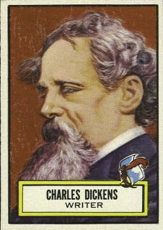 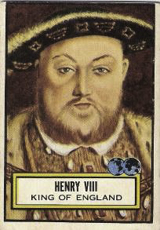 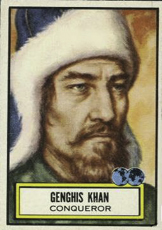 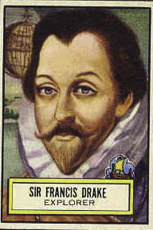 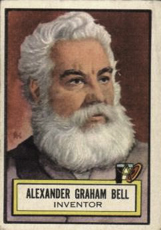 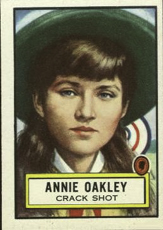 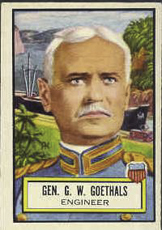 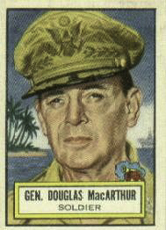 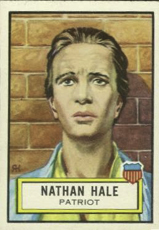 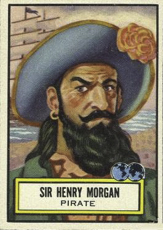 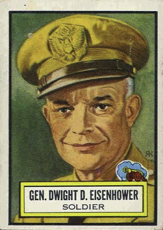 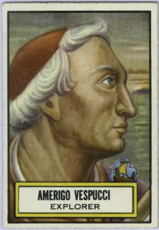 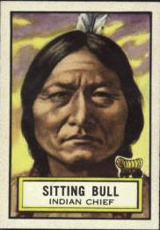 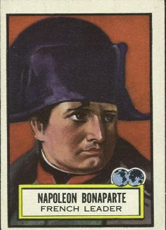 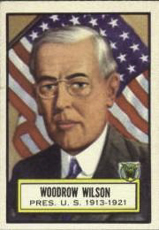 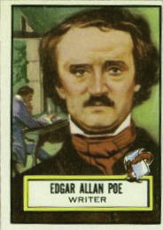 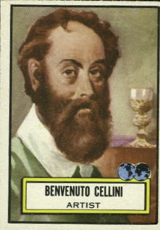 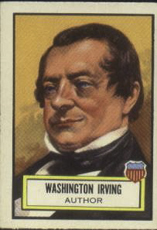 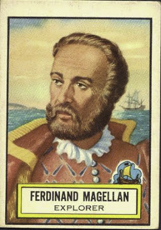 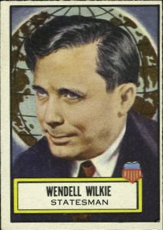 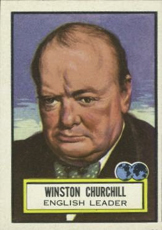 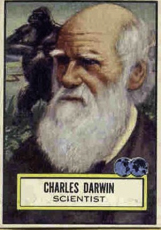 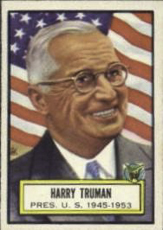 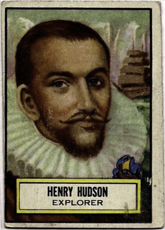 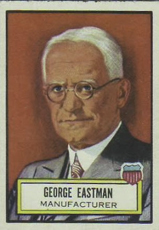 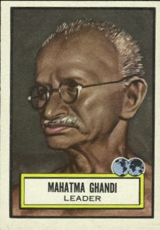 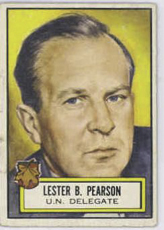 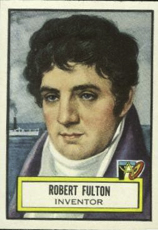 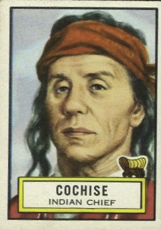 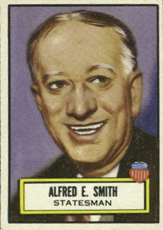 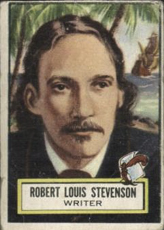 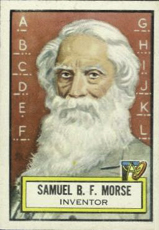 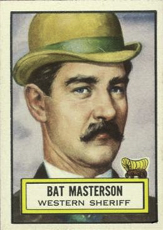 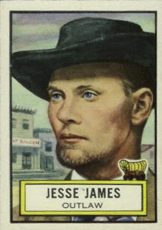 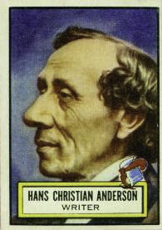 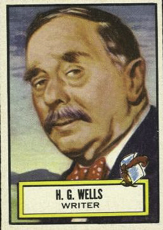 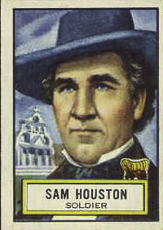 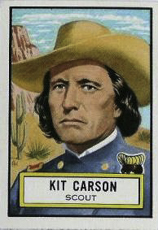 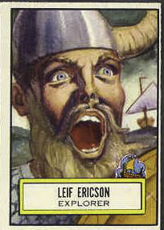 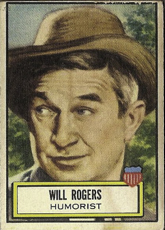 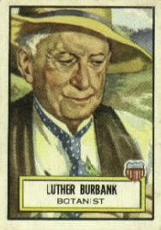 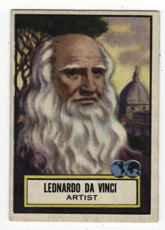 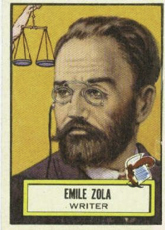 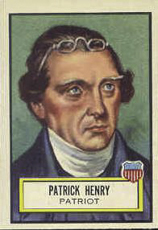 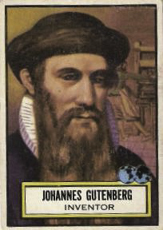 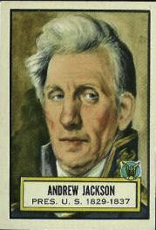 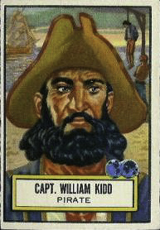 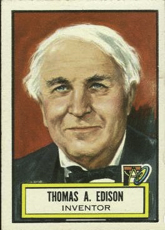 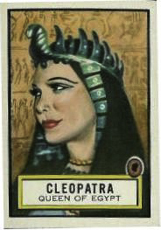 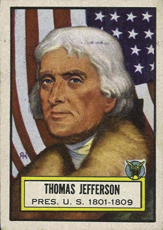 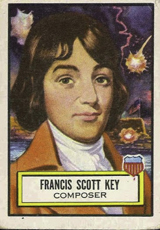 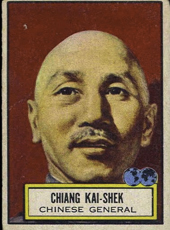 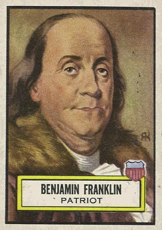 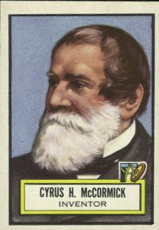 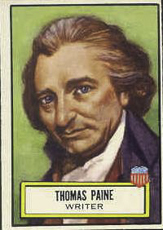 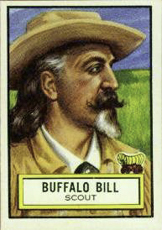 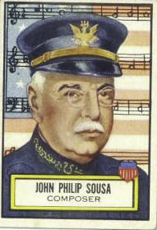 The 1952 Topps Look N See is a 135 card set that features famous presidents, inventors, military heroes, explorers, scientists, historical figures, pirates, famous women, and other famous people throughout history. 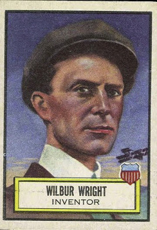 Babe Ruth is the only sports figure in the set. The cards measure 2-1/16" x 2-7/8" in size. 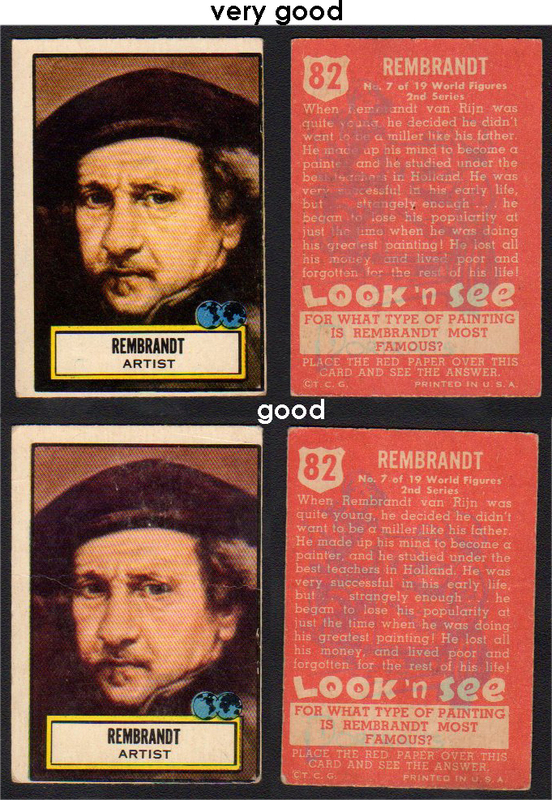 The fronts feature color portraits and the backs contain descriptions along with a quiz. 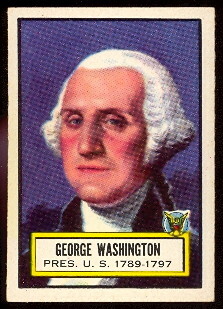 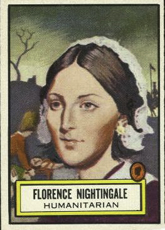 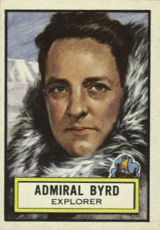 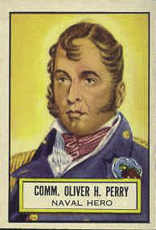 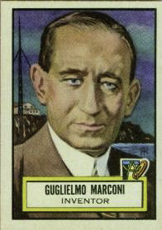 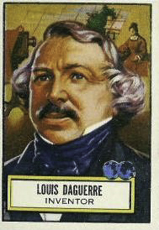 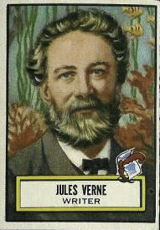 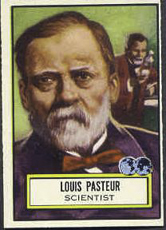 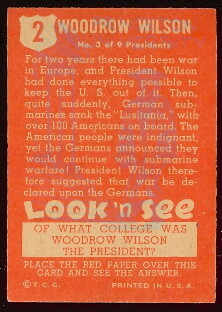 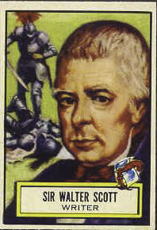 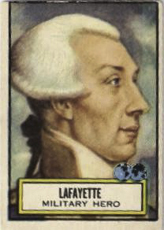 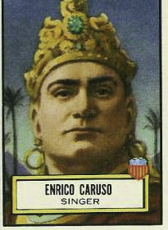 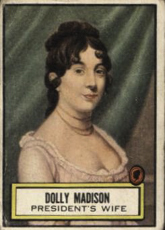 Some of the cards in the set were short printed and are more difficult to obtain.